It’s that time of year — that May Madness! We’ve been on a string of graduation parties and getting the house prepped for our own celebration later today and tomorrow. And now I’m in the throes of a TON of Legacy business (woo hoo!) so it’s a nice juggling routine we’ve got working around here. 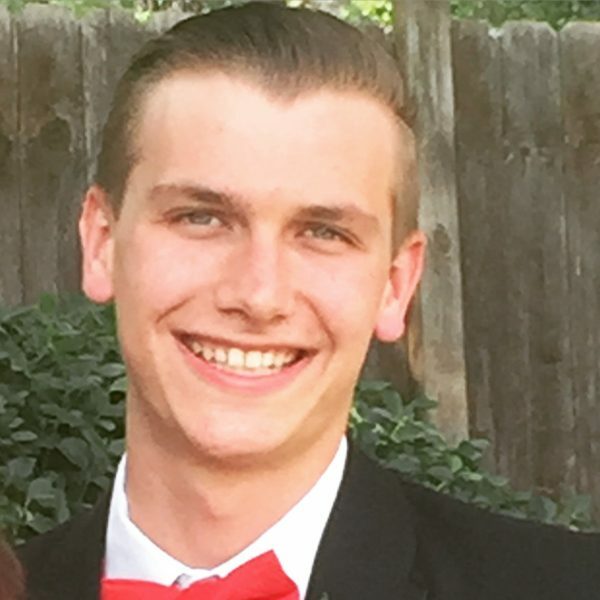 I can’t believe this guy is graduating! 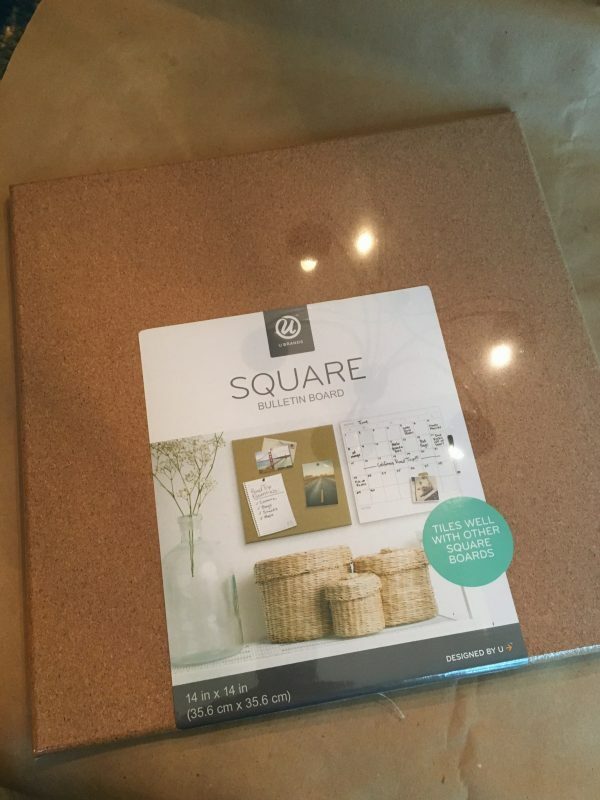 I picked up these super light weight square cork boards at my Target… they are the perfect size for a dorm room! And at under $10 each, they’re a bargain, too! 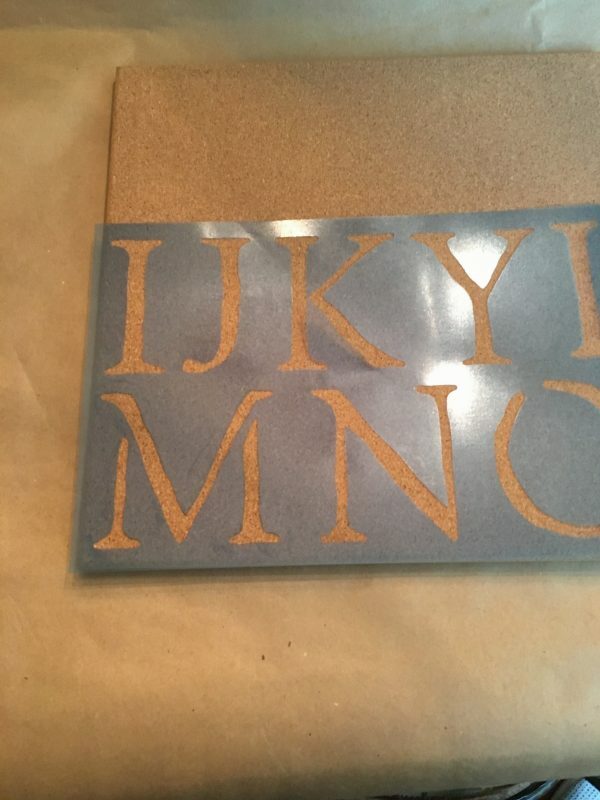 I got out my black craft paint and upper case letter stencils and got to work. These turned out so cute and dried quickly so I could get to wrapping them up! So we’ll have graduation tonight and are hosting family and friends to celebrate tomorrow evening… then onto the Memorial Day festivities! Whew! Be prepared next week for a bunch of family photos from the fun. 🙂 Have a great day, y’all! 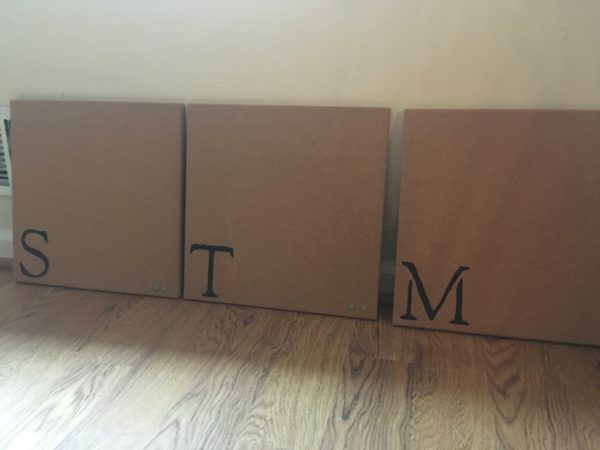 Oooohhh these corkboards are adorable! Great idea! 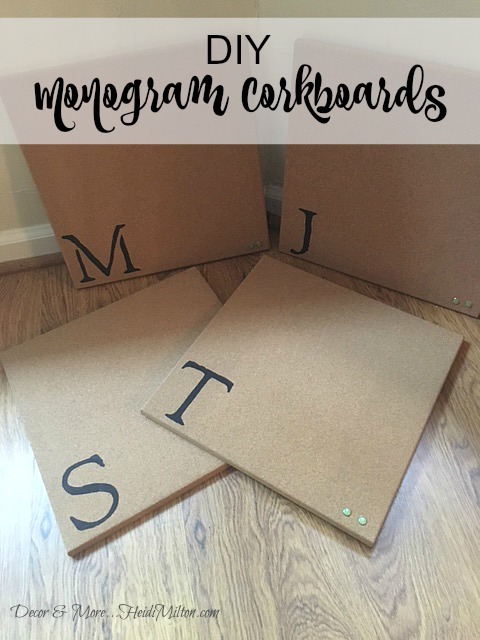 Congrats to your son…and the corkboards are great…beauty and function! !